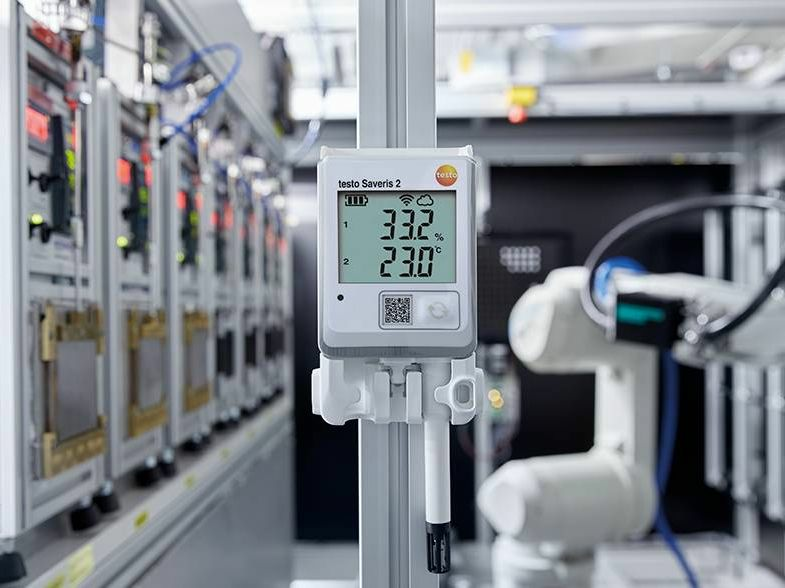 From supermarkets to pharmacies or even museums: the automated monitoring of temperature and humidity guarantees the quality and value preservation of sensitive goods, whether we’re talking about frozen pizzas, vaccines or works of art. 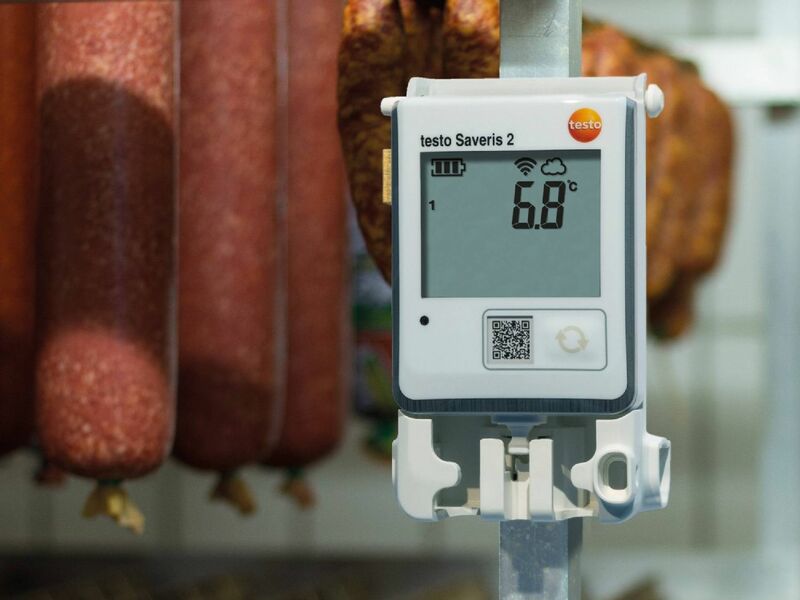 With the versatile, cloud-based testo Saveris 2 WiFi data logger system, you can now monitor all readings – anywhere, and at any time. 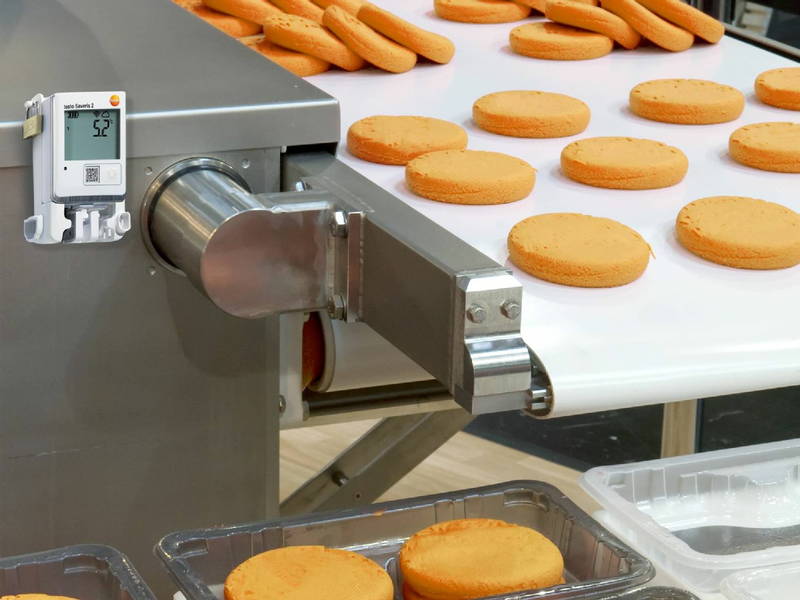 Continuous monitoring along the entire production chain. 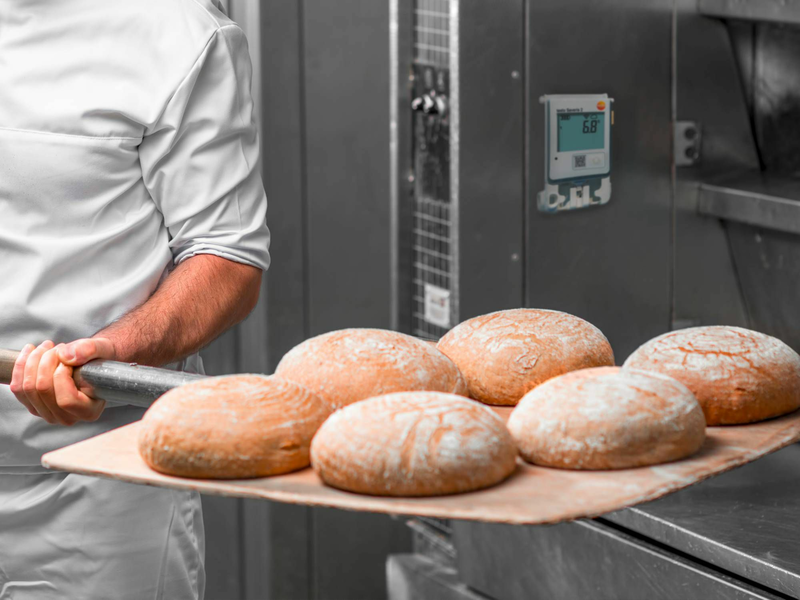 Safeguarding the quality of food. 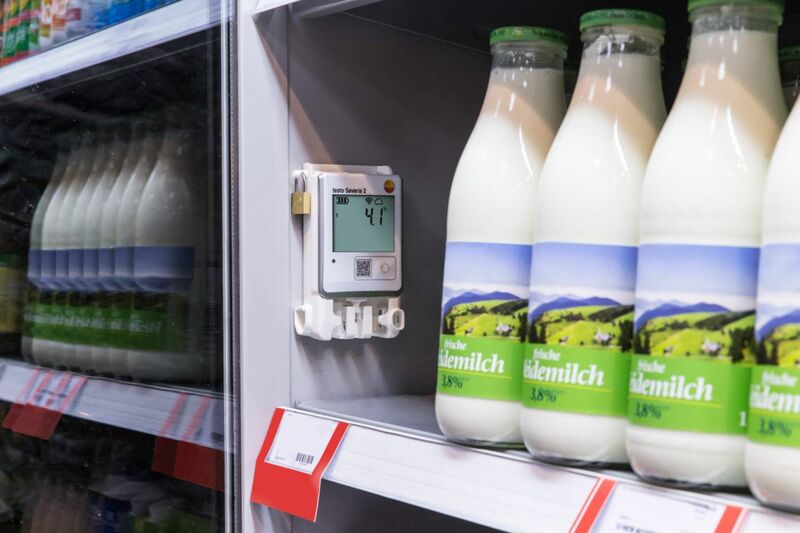 Monitoring all refrigerated points with no running costs. 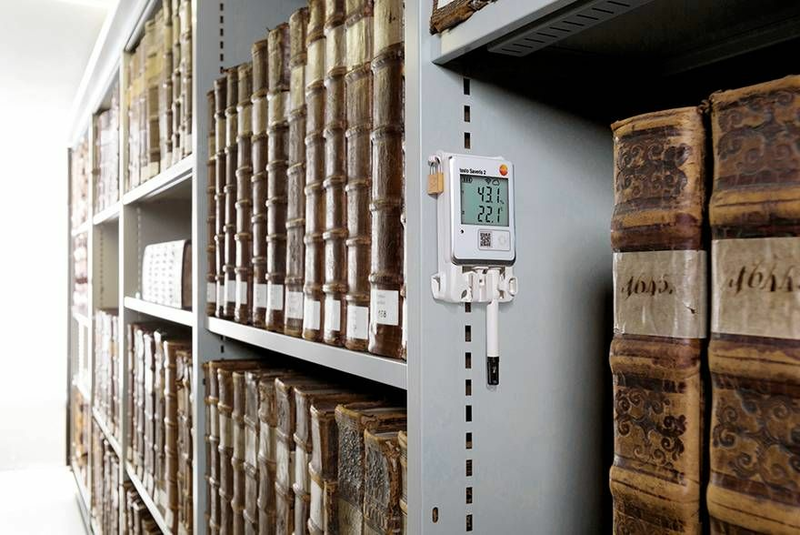 Monitoring food temperature and relative humidity. 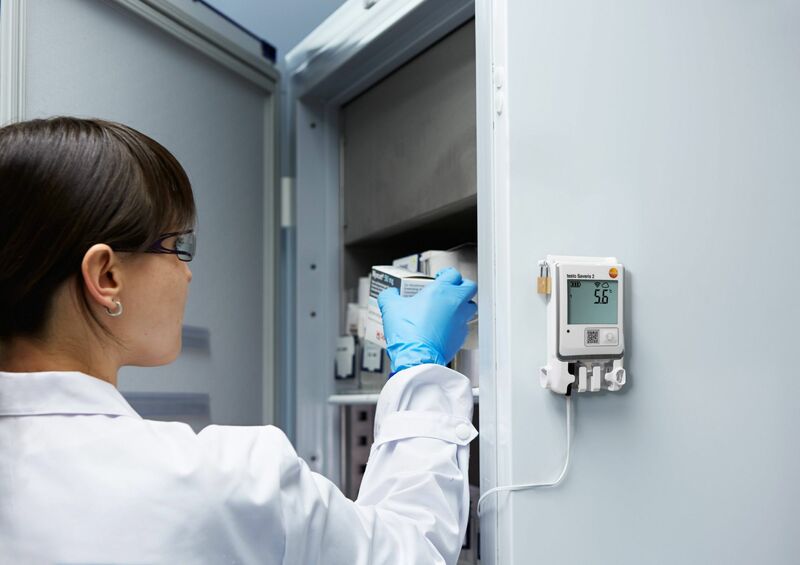 Maintaining statutory storage conditions for drugs. Increasing availability and reducing downtimes. 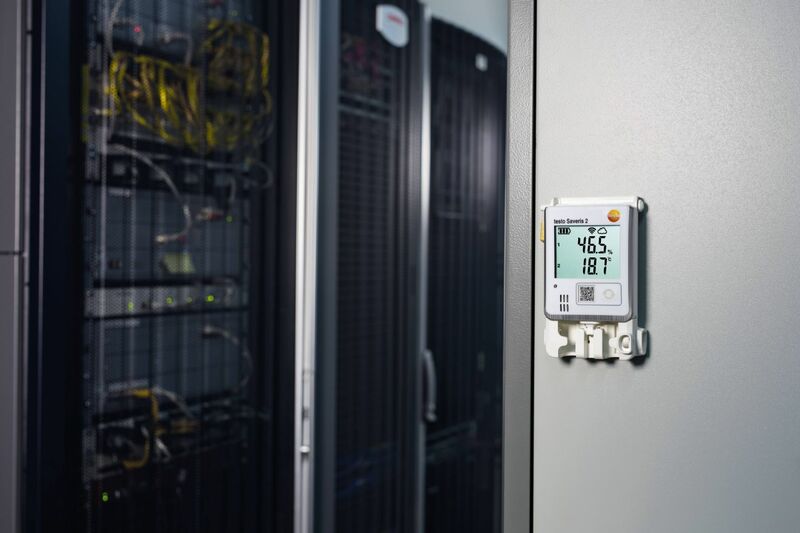 Monitoring work, storage, production and indoor climate. Protecting exhibits from damage due to inappropriate ambient conditions.